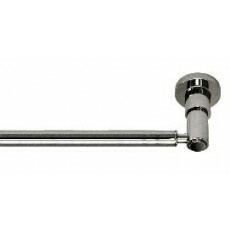 Harrington Brass Works - 18” wall mounted towel bar. 24” wall mounted towel bar. 18” wall mounted towel bar.